Since the beginning of time, people have been asking themselves questions like, “Who am I? Why am I that way? 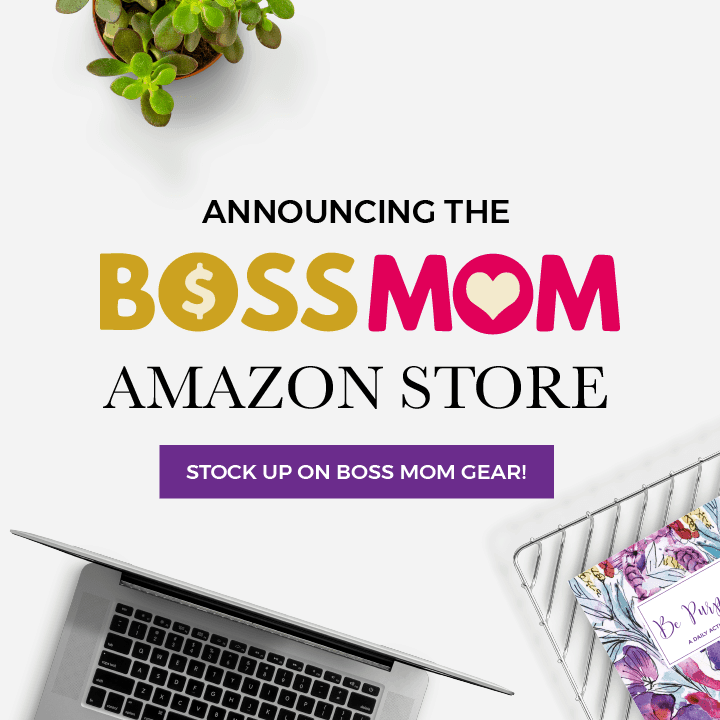 What am I here for?” and as Boss Moms our answers to these questions play a huge part in both how we live our lives and run our businesses. 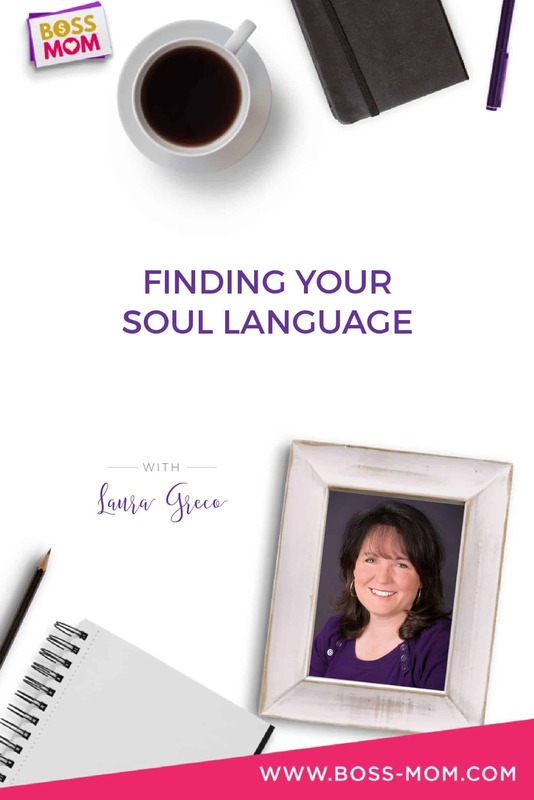 In today’s episode I’m so excited to invite you into this awesome conversation about finding your soul language, with Laura Greco, a coach for women who are ready for a more conscious, connected, and soulful way to raise their children. 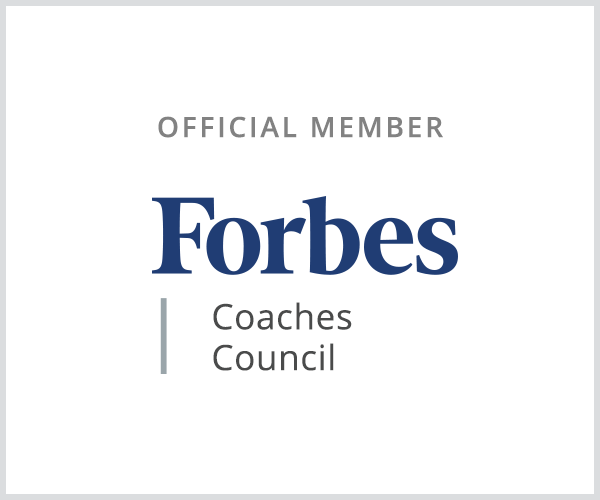 Laura stands the overstretched business mom, who wants to create growth, ease and peace for herself and her whole family through a more confident, intuitive approaching to life, parenting and business. 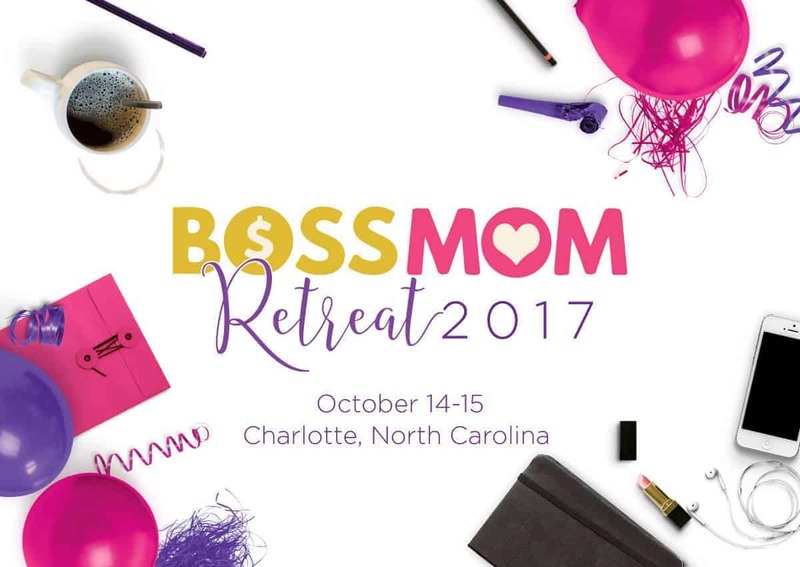 This epic event taking place October 15-16th in Charlotte, NC is specifically for all Boss Moms (or Future Boss Moms!) looking to raise and nurture their businesses and families at the same time. ← Episode 236: Are Facebook Groups Dead? Really loved sharing with Dana in this discussion. Thank you for listening and Dana, Thank you for being a wonderful host and supporter of the working moms of the world.